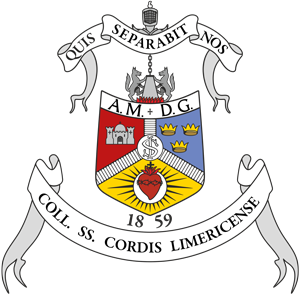 The death has occurred of Mr. John Harty, Vice Principal when The Crescent moved to its new site in Dooradoyle. John was a native of Causeway , Co Kerry leaving school in 1960. After a B.A. 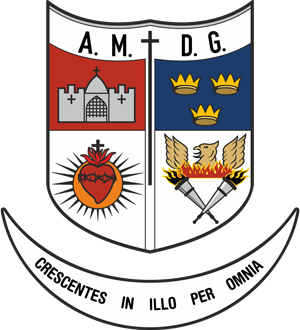 in Irish and Latin and a HDip at UCC he came to Crescent College in 1964. 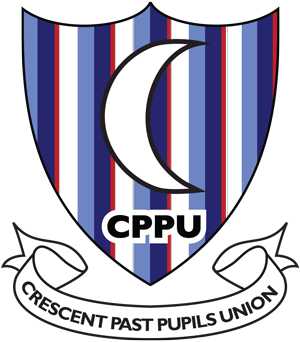 While at Crescent he studied for an external degree in economics and politics with London University. He was appointed the first Deputy Headmaster of CCC in 1971 and chaired the Board of Management from 1993 to 2003. In 1974 he was appointed Director of the newly opened Limerick office of the Federated Union of Employers, the forerunner of IBEC. In 1977 he became Director of Personnel with Burlington Industries. In 1980 he established his own recruitment company. John Harty was also Chair of the Board of Management in CCC.